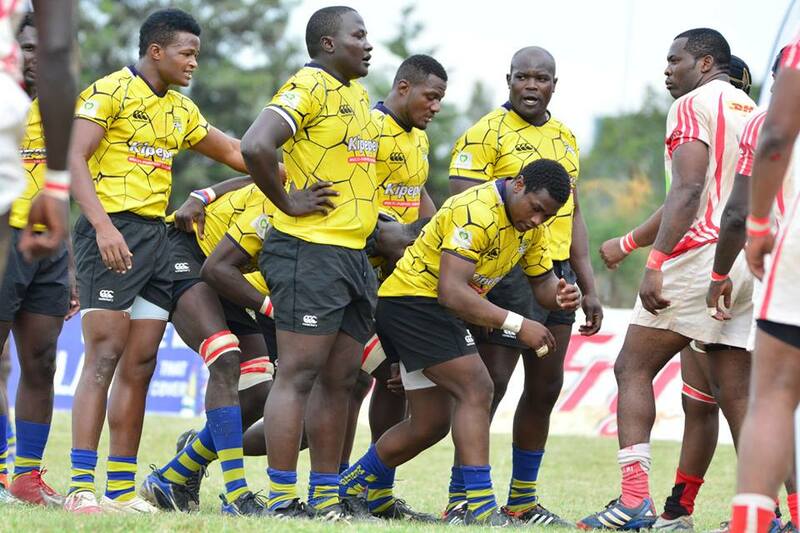 Kabras Sugar continued with their perfect form beating hosts Top Fry Nakuru 17-34 at NAC and complete a double in the Rai Derby on Sat March 23. Across the town, Menengai Oilers bagged their fourth win of the season beating Nondies 30-17. The five points gained mean Kabras are closer to hosting their first ever Kenya Cup final may see them finish top and go on to reach the final against any given opponent. They lead with 64 points, same as KCB who stay second due to points difference. Derrick Keyoga, Rodgers Audi, Derrick Mbaire and Austin Sikutwa were on the scoresheet for Oilers in the bonus win over Nondies that takes them to 27 same with Homeboyz ahead of next week's tie at Jamhuri. With Mwamba losing 20-27 at Jamhuri Showground, Nondies stay fourth with 41 points, two above Kulabu.